Stable 2.4 GHz wireless connection with a range of up to 50 feet. Plug & Play: Plug in the USB receiver and use. Easy as that! Quiet Click: Designed to reduce 90% of clicking noise. 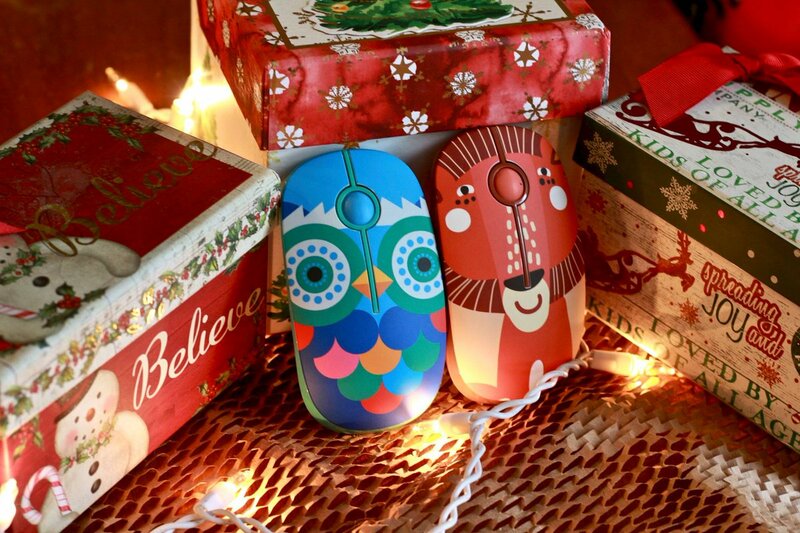 The Jungle Friends series mouse is the best gift choice for our beloved families and friends. Who doesn't love cute animals and art? 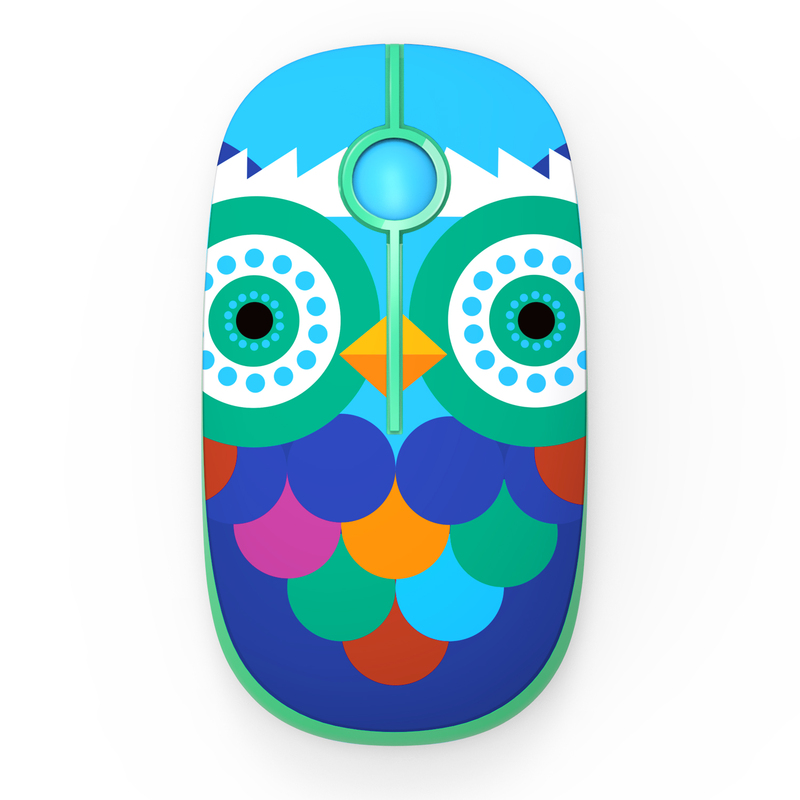 We just got the lion design mouse in today and we're super happy. It was fast shipping, adorable packaging, design is on point. Very comfortable to hold and navigate! Super simple to connect as well. 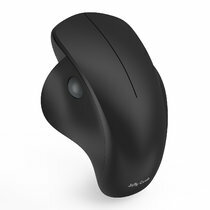 Well it's your typical wireless mouse. I bought it to replace the mouse that came with my computer because my kids had dropped it to many time and it was broken. 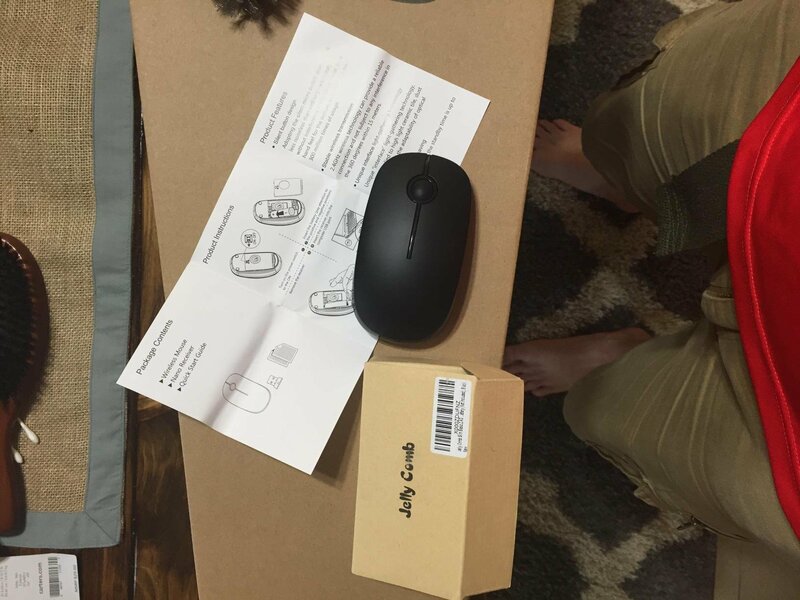 It comes packaged inside a cardboard packaging with the mouse and set of instructions. 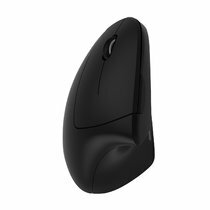 At first I thought I was missing the Bluetooth dongle but a quick look at the instructions showed that it is stored inside the battery compartment of the mouse. It is really easy to set up. Just install one double a battery and plug in the dongle into your computer and you are good to go. 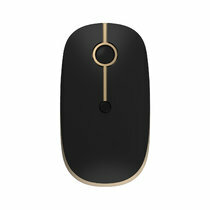 The mouse tracks great and is very responsive to movement. 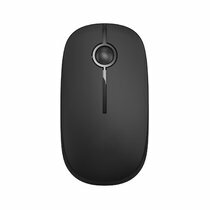 Overall this is a great mouse and would definitely recommend it to anyone.